The Global 100 index (which is equally weighted) commenced on February 1, 2005. From inception to December 31, 2014, it delivered a total return of 90.76%, compared to 96.98% for its benchmark, the MSCI All Country World Index. This is the first year-end that the Global 100 Index has fallen behind its benchmark, in large part due to the rising U.S. dollar, as 81 per cent of Global 100 constituents trade in non-US denominated currencies, versus approximately 50% for the MSCI ACWI. The Global 100 is calculated by Solactive, the German index provider. It is available on Bloomberg under the ticker <CKG100 Index> and on Reuters under the ticker <.CKG100>. It is maintained by Corporate Knights, a Toronto-based media and investment advisory company. The investment advisory arm, Corporate Knights Capital, builds indexing solutions and market-beating portfolios for institutional clients. 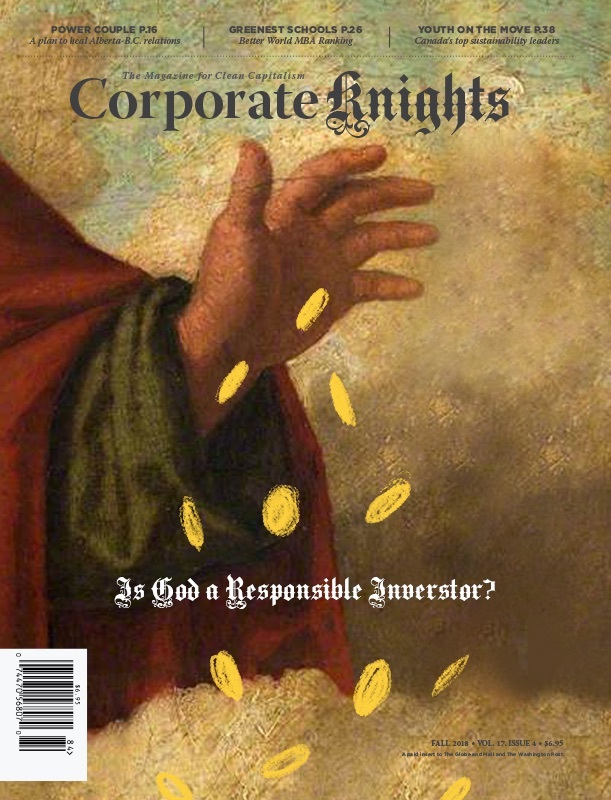 To learn more how Corporate Knights Capital’s investment sub-advisory services can work for you, please contact CK Capital at capital [@] corporateknights.com.